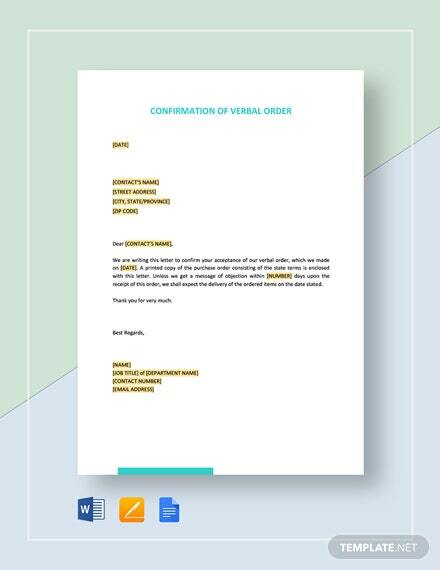 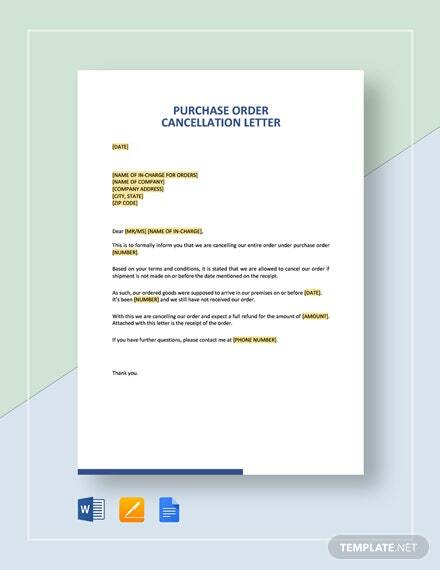 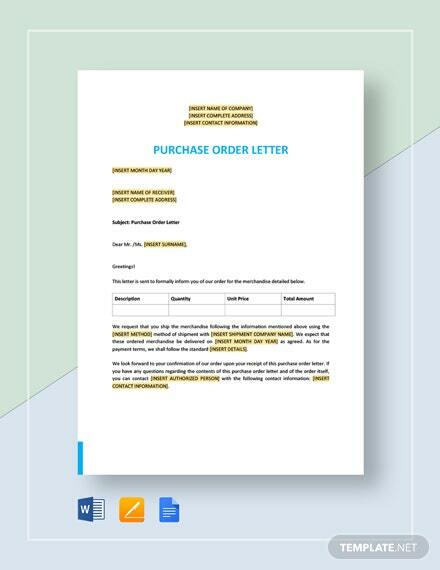 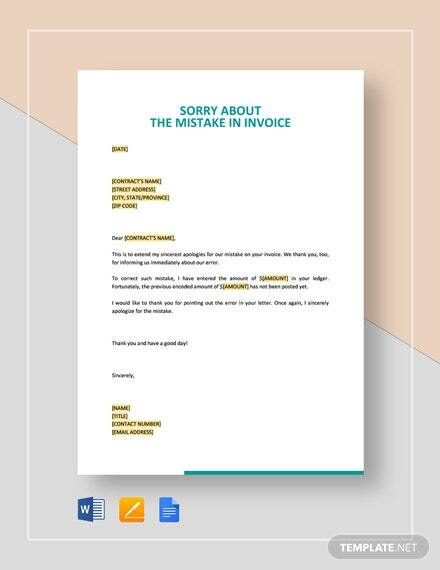 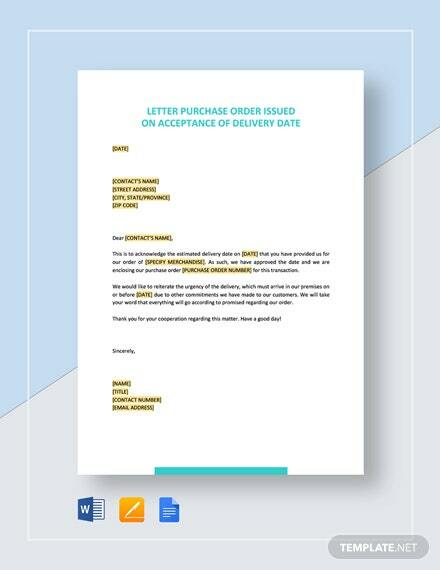 Create standards for your business in receiving items or purchases by making use of our Order Receipt template made available for download at any given time or place. 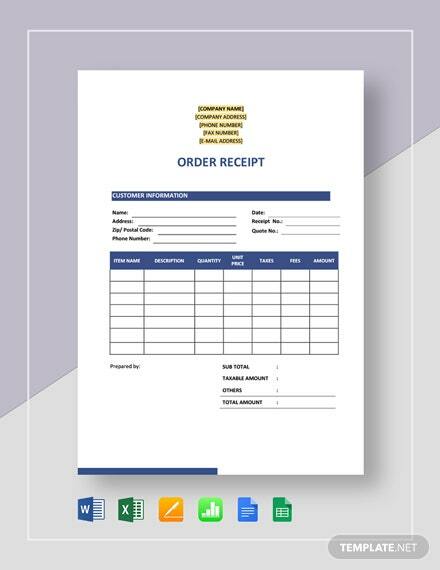 Be able to track and +More monitor delivery of your orders. 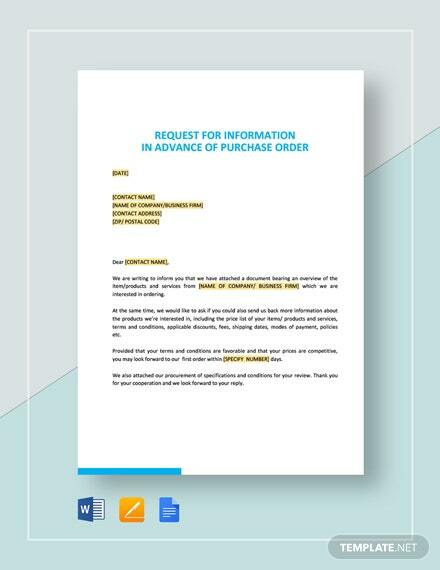 Know exactly when an order arrives, who has received them, and the exact condition of such items. 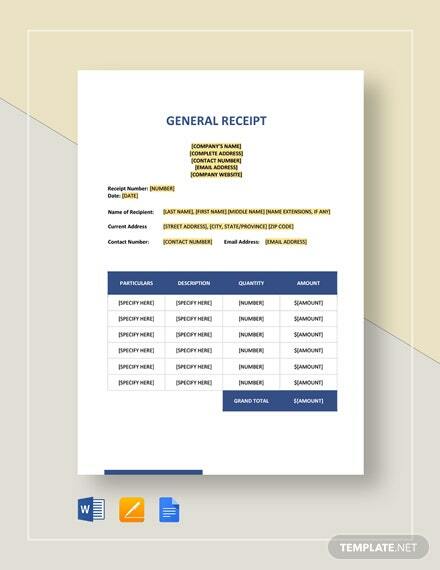 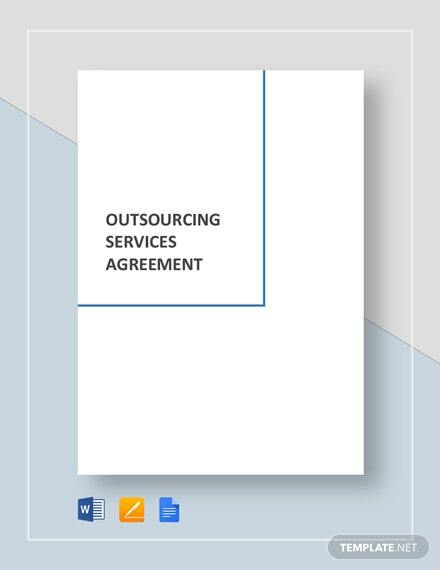 Get a reference document you can additionally use in your inventory tracking and ordering process. 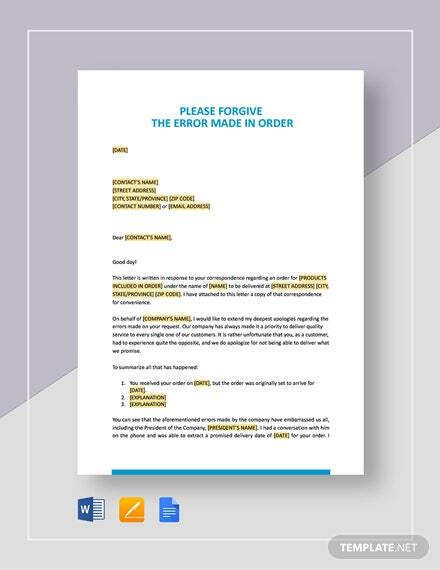 Edit, delete, or add any field into this template to further customize for your use. 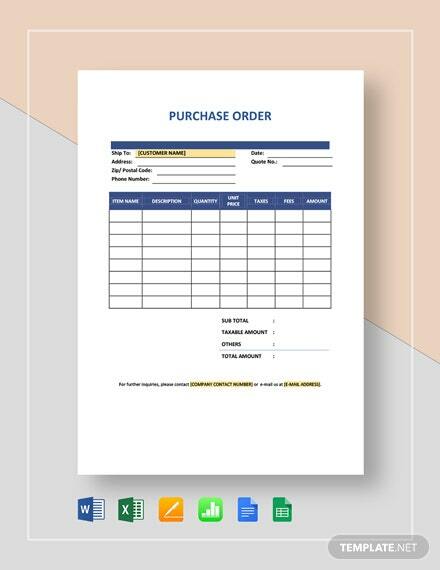 Grab this great opportunity of getting yourself an extremely useful template for your daily operations by downloading and using this template now!